North Orange County is more than berries, ducks, angels and a famous mouse. 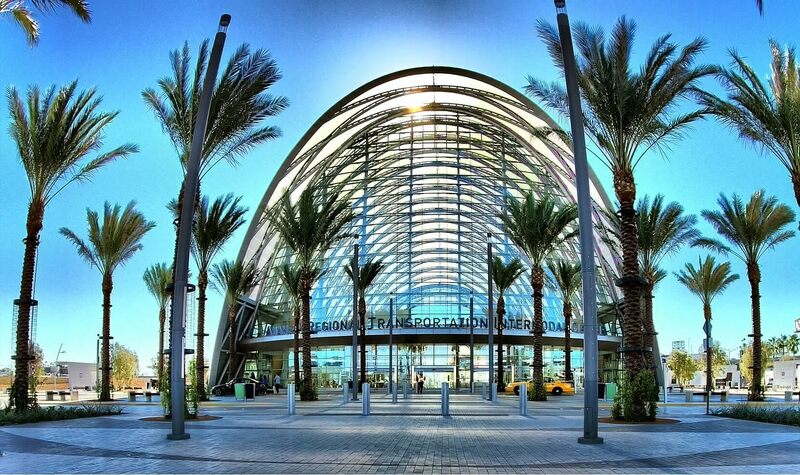 Anaheim and its surrounding cities are a thriving community, built from the hard work and innovation of area residents. As the vision of a “Golden Age for Anaheim” starts to take shape, many businesses need to make sure their message gets across while still getting the biggest bang for the buck. With pleasant weather, low unemployment and a median household income about 10% higher than the California average, it’s no wonder more than 1.7 million people call North Orange County home. Tens of thousands of establishments have opened shop in the Anaheim-Santa Ana area, giving every business owner an ample opportunity to succeed. However, with such fierce competition for consumers’ attention, it also means you must be thoughtful and deliberate in your marketing efforts. With so many businesses to compete with, it’s easy to get lost in the crowd. Instead of waiting until your voice can’t be heard and your brand can’t be seen, why not take a proactive approach to your marketing strategy? If you google “top advertising agencies in orange county,” the results may surprise you. In such a densely populated area, the search largely yields aggregated lists from Yelp, Indeed and others. So, what’s the issue with that? Most of these comprise of paid listings. This means there’s no merit given for quality. Additionally, who has time to read through all those lists to figure out which agencies are full-service and which ones aren’t? Furthering the dilemma: not all “full-service” advertising agencies cater to small and medium-sized businesses. Among the most popular in Anaheim, CA is Fliphound, which offers digital billboards. While out of home advertising (OOH) is expected to reach $33 billion by 2021, it shouldn’t be your only form of advertising. 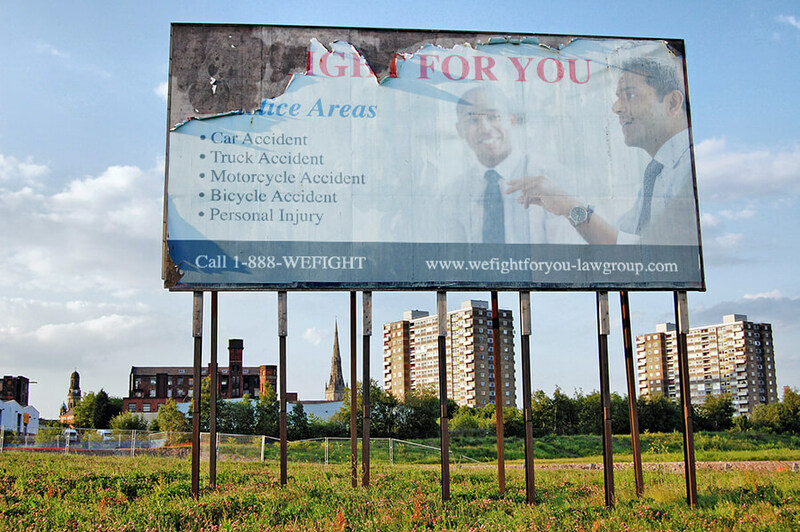 With billboards, you can’t control who’s looking at your ad. Even if the Santa Ana Freeway is in a perpetual state of traffic, it doesn’t mean the eyes you want to attract are the ones viewing your billboard. IDG Advertising is another popular option in Orange County. IDG sells websites, social media marketing and video as its main offerings. IDG prints business cards, postcards and flyers but it doesn’t have the reach or hyper-targeting audience capabilities that Valpak does. 1. 2018 Valpak® Readership Study, Research Now®, December 2018. 2. Compared to the average North Orange County consumer. Claritas data with current year projections, March 2019. 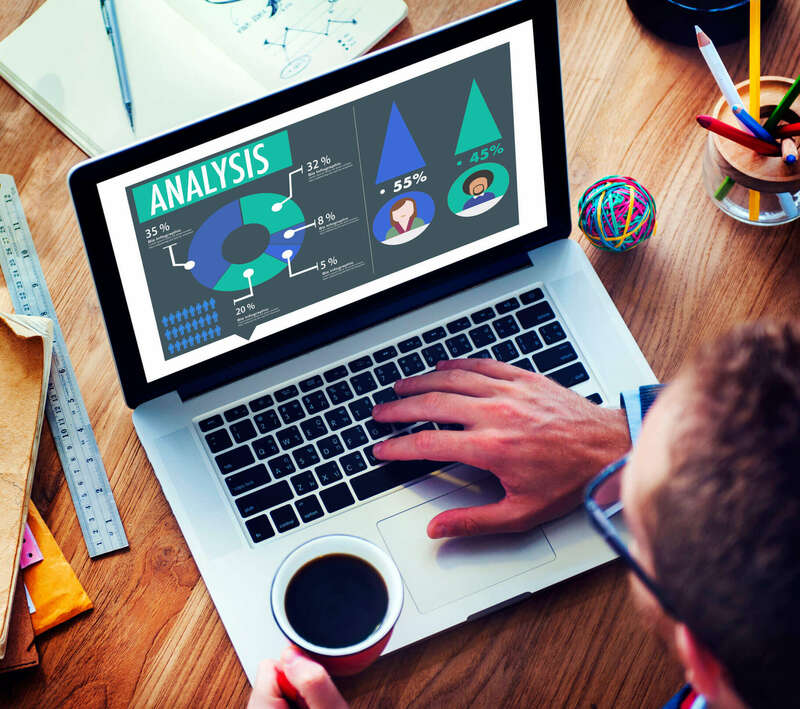 Digital marketing is tightly woven into today’s advertising fabric. Online marketing firms and digital advertising agencies are constantly vying for your attention. But who wins your loyalty? It should be an agency that doesn’t see you as a client but as a partner. Finding an advertising and marketing agency that has an in-depth grasp of digital marketing while keeping your needs top of mind should also be a priority. Valpak truly backs up both claims. Partnering with our Valpak of North Orange County advertising team means you have the advantage of working with a Google Premier Partner. Valpak has gone through an extensive list of requirements, including high ad spend and Google Ads certification, to achieve this status. Google recognizes our ability to help businesses through digital advertising campaigns. The biggest benefit of advertising with a Google Premier Partner is direct contact with a team of Google representatives. This ensures you always get the highest-quality customer service and results. Valpak offers a full-service line of digital marketing products to boost your online advertising presence. One of the products that sets Valpak apart from other North Orange County advertising agencies is display advertising. Our mastery of hyper-targeting enables us to display your digital ads to the customers who want to spend money with your company. 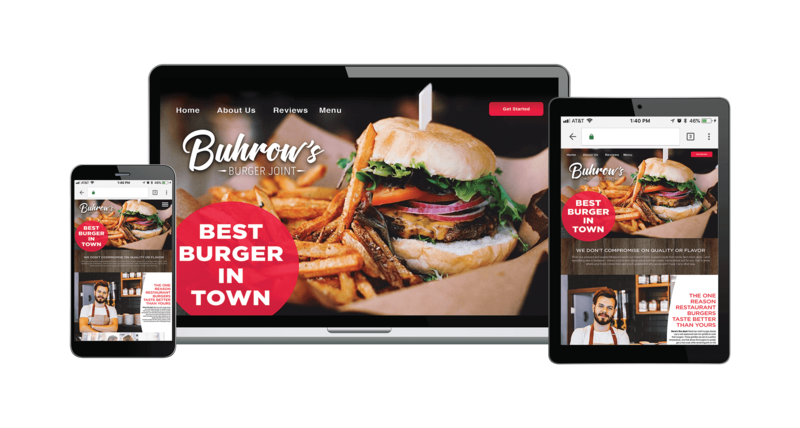 With more than 1.6 billion websites online, there’s a good chance your business owns one of them. However, it’s not enough to just have a website. It must also scale across all devices (desktop, tablet and phone). Valpak’s web development team can optimize the site you currently have and work with you to quickly make updates and changes as needed. They can also create a website that’s mobile-friendly and adheres to the latest standards set by top search engines like Google. Our website development team will also improve your search engine optimization (SEO). Good SEO moves your site as close to the top of search engine results pages (SERPs) as possible. The closer you are to the top of SERPs, the more traffic your site can get. Valpak’s expert SEO team will also provide technical analysis, keyword research and content optimization. Incorporating a search engine marketing campaign into your digital marketing strategy is another way to increase traffic and move your business to the top of SERPs. Valpak will handle setting up each campaign, including optimization, keyword bidding and ongoing management. With social media marketing, companies can easily and inexpensively establish brand awareness. Valpak can help you connect with customers and build your follower base through engaging content on Facebook and Twitter. We’ll help you monitor consumer insights pages, which provides an understanding of your customers’ greatest interests and behaviors. An effective social media marketing strategy can help drive foot traffic to your store and increase online sales. Lastly, you can bring in more digital leads and sales with a business listing on valpak.com and the Valpak mobile app. You’ll get in front of more consumers when your business is listed on our network of partner websites, search engines and directories. We may be living in a digitalized world, but that doesn’t mean any company should abandon traditional marketing channels. Using a multichannel advertising strategy is the complete, efficient and effective way to reach your desired audience. Valpak is a national leader in direct marketing, mailing our famous Blue Envelope to close to 40 million homes each month. Valpak’s most popular and affordable solution since 1968 is direct mail coupons. These coupons are mini-billboards with best-practice offers that give consumers an incentive to do business with you. Valpak designers utilize a lean design that enables consumers to see the value immediately. Direct mail flyers are a larger-print format of Valpak’s signature coupon for businesses that need more advertising real estate. Our flyers are ideal for promoting menus, product lines, special events or sales. You can feature multiple locations and order extras to hand out to customers at your store. Consumers hold 8 billion memberships in loyalty programs and placing your ad on direct mail cardstock is a cost-effective way to reward loyal customers and encourage repeat sales. Valpak’s design team will create your loyalty cards according to your preference of finish and format. The cards can include redemption tracking to verify one-time use if desired. For a truly customizable option, solo direct mail enables you to dial up your 1-to-1 marketing. From the mailing list to the direct mail format to the mail date, Valpak’s size and scale enables you to enjoy volume-pricing savings. Whether you’re looking for online marketing or print advertising, there’s only one choice for a full-service advertising agency in Anaheim, CA and North Orange County: Valpak. Taking a blended approach with your advertising and marketing strategy ensures your message reaches your target audience. Valpak is the only North Orange County advertising agency that can handle your direct mail, digital advertising and social media marketing needs. Best of all, Valpak will get you results. Contact your Valpak of North Orange County advertising agency today for a free marketing consultation. We’ll walk you through how you can reach as many as 200,000 qualified households in North Orange County, including Stanton, La Palma, Villa Park and Anaheim, CA. 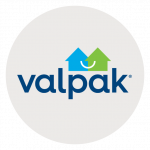 Valpak of North Orange County is an independently owned Valpak franchise. Traci Ward, marketing director for Kurtz Brothers, has used Valpak since 2015. She was reluctant to try print advertising again after not having success in the past. However, after one year advertising with Valpak, she saw a huge return and decided to expand her mailing quantity to twice as many homes. One of the biggest benefits Traci sees advertising with Valpak is the ability to track marketing campaigns. Traci appreciates the call tracking feature and uses it to evaluate how employees respond to phone leads. Your business can see the same results if you choose Valpak, the North Orange County advertising agency that provides an unrivaled level of service.